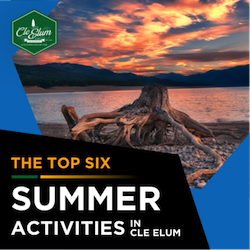 Fall in Cle Elum isn't just for the eyes; invite your taste buds to indulge in town with the tastes of fall! 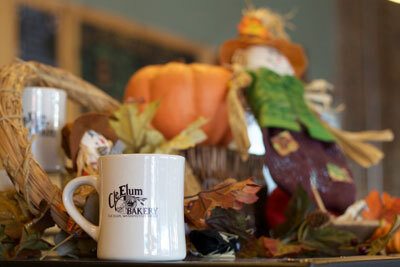 Stepping into the Cle Elum Bakery is always described as a nostalgic experience. Almost all have had a place like this bakery in their life, and fond memories of family outings and fall coffee runs come to the forefront of our minds. This time of year in the Bakery has the cases filled with specialty maple donuts and pumpkin sugar cookies. As always, gooey cinnamon rolls and artisan french bread are ready to pick up for family dinners and indulgent breakfasts. And fear not, you PNW coffee lovers; fresh brewed coffee and flavorful lattes are ready to order to keep you warm through your brisk fall mornings. 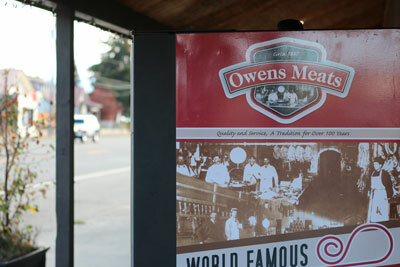 Across from the Cle Elum Bakery is nationally recognized Owens Meats. One step through the door and visitors are greeted by a long row of meat cases full of mouth watering selections. A fall favorite is the maple sugar cured hickory smoked chicken breast, perfect for autumn gatherings. If maple sugar doesn't tickle your fall fancy, many other cuts of meat are available for a feast. To compliment your main course, peruse the large selection of specialty cheese for the smoked Gouda or goat cheese bathed in red wine. 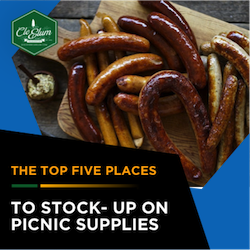 Across from the meat counters are rows and rows of accoutrements such as chipotle barbecue glazes, dinner roll mixes and local wines. Looking for a quick taste of fall? Stop by the 509 Bake House on First Avenue for a slice of blueberry almond coffee cake or a pumpkin pie turnover. Pioneer Coffee Company also offers great on-the-go options such as muffins, scones and of course, flavorful espresso. The tastes of fall in Cle Elum are unbeatable. 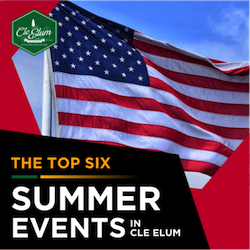 Plan your stay in town around the fall menus and food displays!